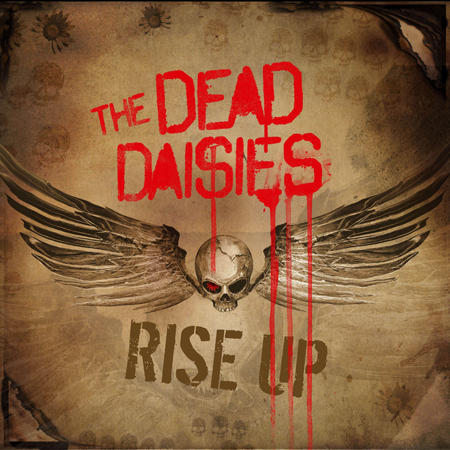 'Rise Up' is the first single from The Dead Daisies' new album, 'Burn It Down', which is set for release on April 6th 2018 via Spitfire Music/SPV. 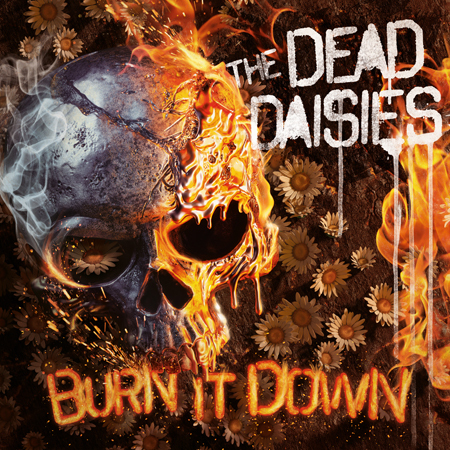 "'Burn It Down' sets the scene for another huge year for the band. A massive, trailblazing beat, meaty guitars and a thundering vocal deliver a powerful, highly relevant message. "'Rise Up' is a blistering old school Sabbath riff with angry lyrics about the state of the world. It's about the people in power that say they have our best interests at heart but don't. 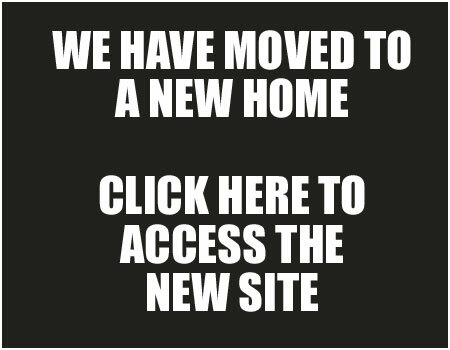 We need to rise up and let our voices be heard and tell them we want CHANGE and deserve BETTER." 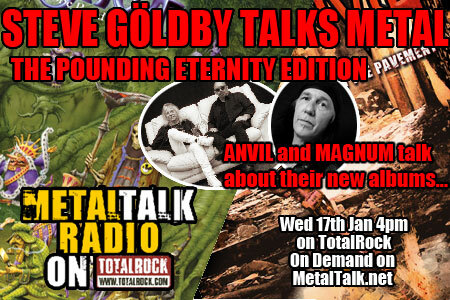 Recorded in Nashville with Marti Frederiksen at the helm, the band finished their fourth studio album in December, with Anthony Focx once again handling the mix and mastering legend Howie Weinberg adding his magic. 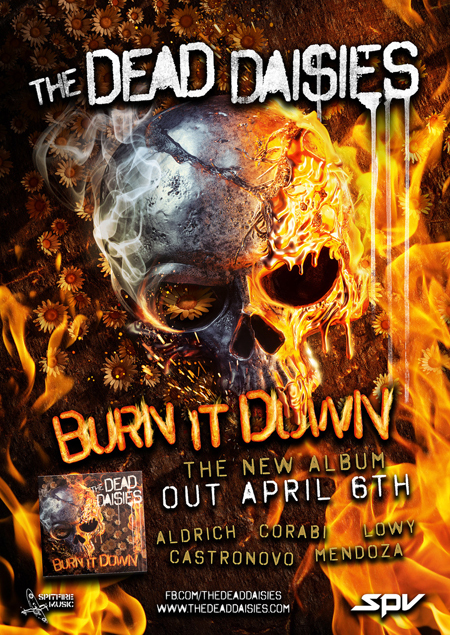 "I'm extremely excited about our new record 'Burn It Down'! It was a pleasure to once again work with Marti Frederiksen and the band on what I believe is the next great step in The Dead Daisies journey. 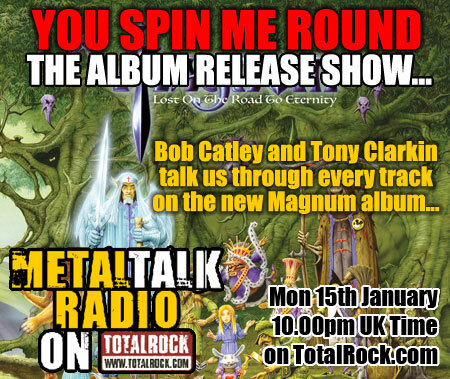 This is a balls-out old school rock record!!! Enjoy it, and see you all on our massive 2018 world tour!!!! Peace, Crabby." 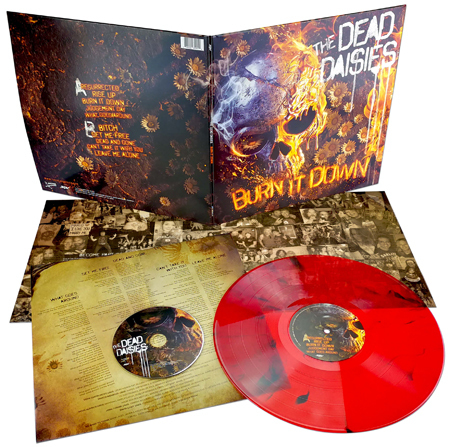 "The new Daisies album will melt your face! It is raw and in-your-face with a whole new sound!" 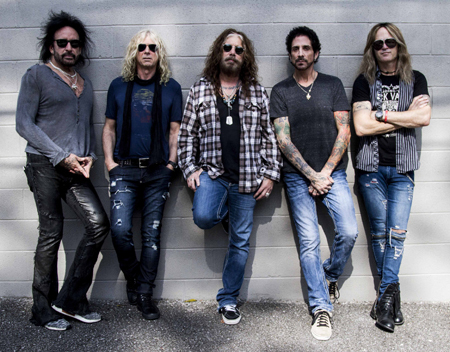 With new drummer Deen Castronovo joining the line-up to record the new album, The Dead Daisies are: Doug Aldrich (Whitesnake, Dio), John Corabi (Mötley Crüe, The Scream), Marco Mendoza (Whitesnake, Thin Lizzy), Deen Castronovo (Bad English, Journey) and David Lowy (Red Phoenix, Mink). 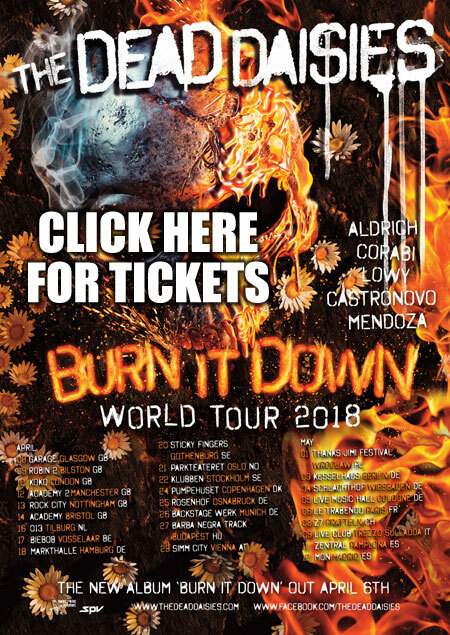 With the band eager to get on the road and in true Daisies' fashion, the band announced the first of many 'Burn It Down' tour dates slated for 2018 right before Christmas with fans turning out in droves at the on-sale date. Tickets have started to go on sale now right here.